Messi scored two goals and set up two more at the Nou Camp as Barca triumphed 5-1 against the French side in their Champions League last-16 second leg, three weeks on from leg one ending goalless. On Tuesday, his old rival Ronaldo’s hat-trick secured Juventus a 3-0 win over Atletico Madrid for a 3-2 victory on aggregate. 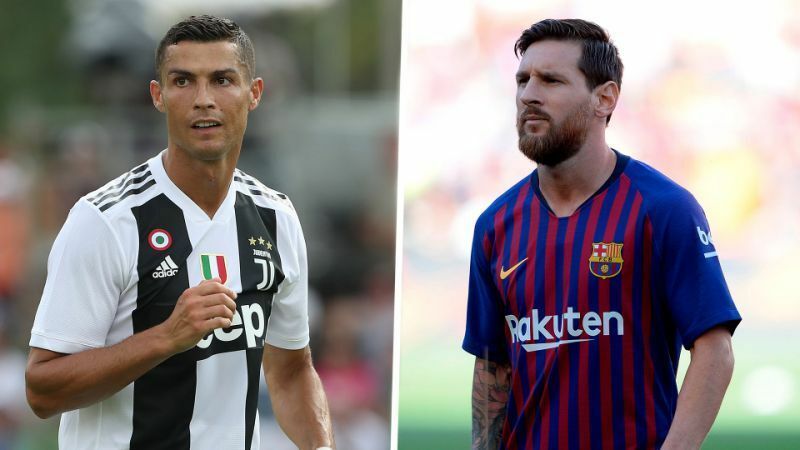 Messi was quoted by Marca as saying after the Lyon game: “What Cristiano Ronaldo and Juventus did was impressive. Regarding Friday’s draw for the quarter and semi-finals, Messi added: “All of the opponents are complicated. “Ajax (who beat Real Madrid in the last 16), for example, showed that they’re an amazing team of youngsters and they don’t fear anyone.